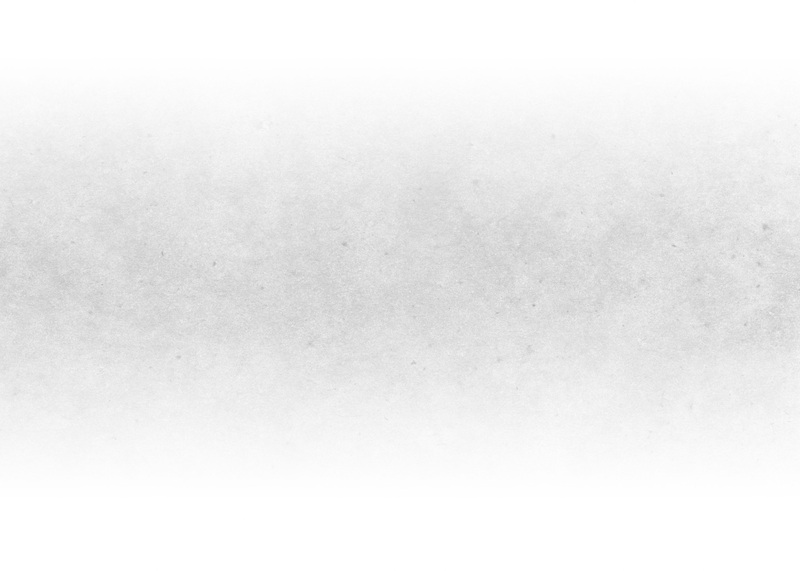 1966 Vintage | 41.5% abv | Bowmore 1966 celebrates a unique year in Bowmore distilleries heritage. An exceptional expression, Bowmore 1966 vintage celebrates a unique year in Bowmore distilleries heritage. 1966 was the first year Bowmore’s distilleries “Islay Single Malt” was first bottled. Previous to this all Bowmore malt whisky was sold as “fillings” or filled casks. 1966 was also the year that the now legendary distillery manager Eddie Macaffer joined the Bowmore team. He would go on to enjoy a 50 year tenure of dedicated craftmanship, retiring in 2016. 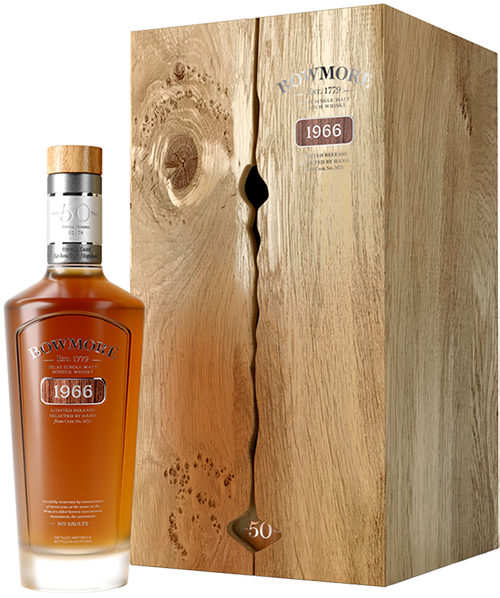 Savour: Aged for 50 years in an ex bourbon hogshead cask No 5676, Bowmore 1966 is best savoured neat.